All fonts on the site (fontfabric.com) available for free download (except “Baron”) can be used for both personal and commercial work. 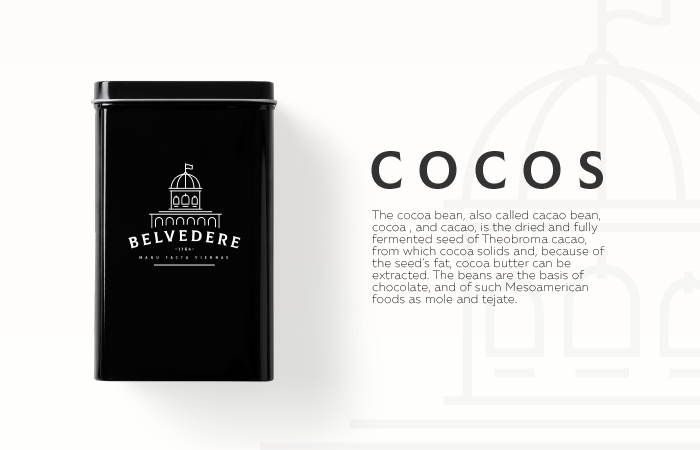 - You may use the free fonts to create images on any surface such as computer screens, paper, web pages, photographs, movie credits, printed material, T-shirts, and other surfaces where the image is a fixed size. - You may use the licensed fonts to create EPS files or other scalable drawings. - You may use the free fonts as web-fonts with @font-face declaration to create web sites, web templates, etc. - You may use the free fonts to create Web Apps, Mobile Apps, Windows Apps, Linux Apps, OS X Apps, Android Apps. etc..
- You’re allowed to upload and use the free fonts on web sites/templates with unlimited pageviews. - You may embed the free fonts into any document you send to third parties. Such documents may be viewed, printed and edited by the recipients. 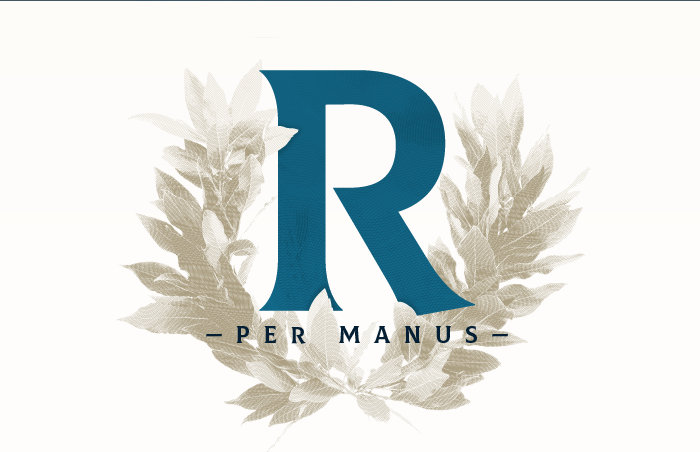 - You may embed the free fonts into software or hardware products in which the fonts will be used by the purchasers of such products (PDF’s, WP templates, e-books, Website templates, Mobile Apps, etc.). - You may embed the free fonts into a web page with a @font-face declaration. - You’re able to generate web-font packages from the font files in a third party program or generator. - You may import characters from the font as graphical objects into a drawing program (Adobe Illustrator, Adobe Photoshop, Corel Draw, etc..) and modify such graphical objects. 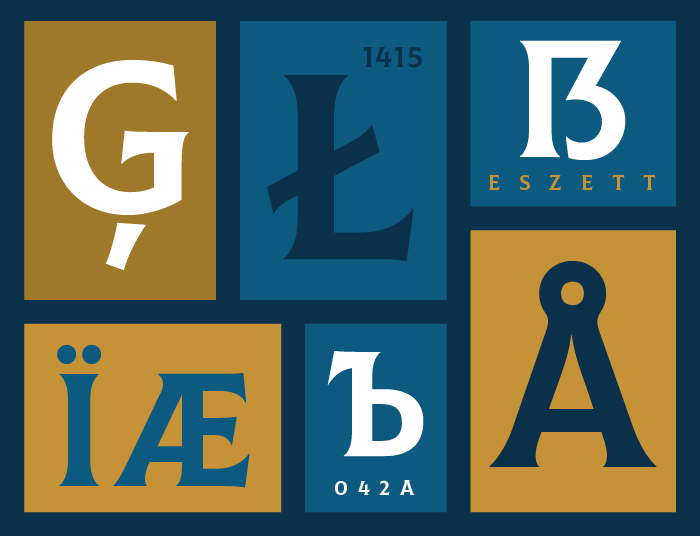 - You may not modify, adapt, translate, reverse engineer, decompile, disassemble, or create derivative works based on the free fonts itself without Foundry’s prior written consent. That means to edit/modify the font files inself in font editors/software/programs like FontLab Studio, Fontographer, Font Creator, TypeTool, BitFonter, Glyphs, FontStruct, RoboFont, etc..
- You may not resell or redistribute the free fonts itself or any derivative works based on the free fonts itself without Foundry’s prior written consent. 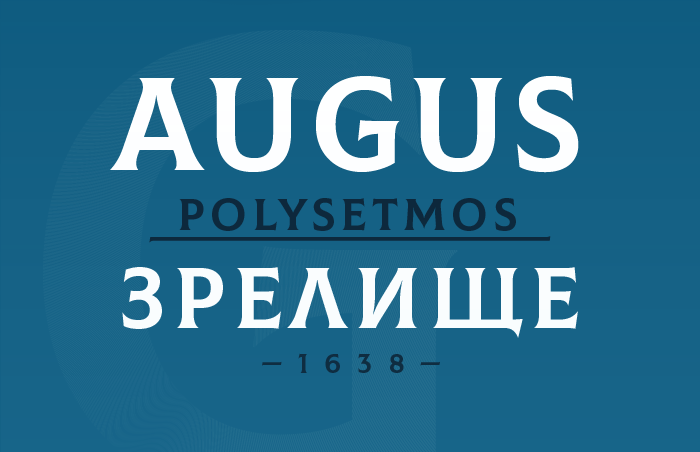 - Keep in mind that we may not answer to e-mails concerning additional information about the licenses and the rights to usege of the free fonts! 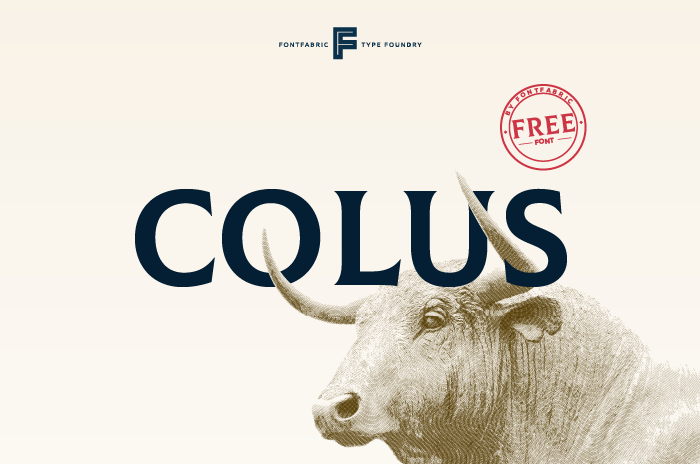 Colus is a free display font, whose designer Stan Partalev was inspired by stone and wooden carved letter inscriptions. 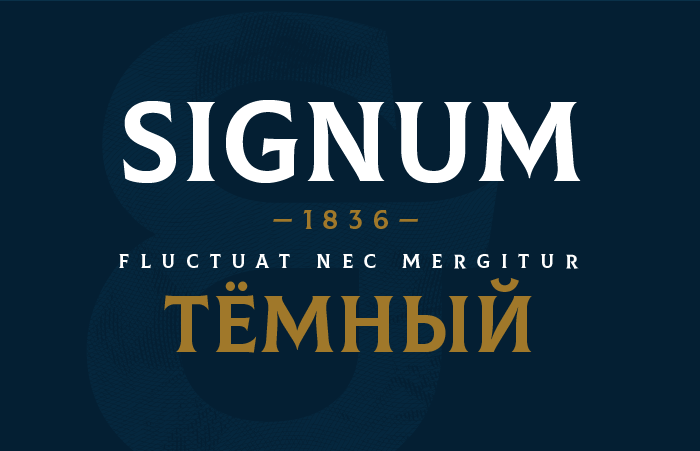 With a classical appearance and mature characteristics, this typeface family is appropriate for impressive headlines, remarkable logos, and beautiful signs. 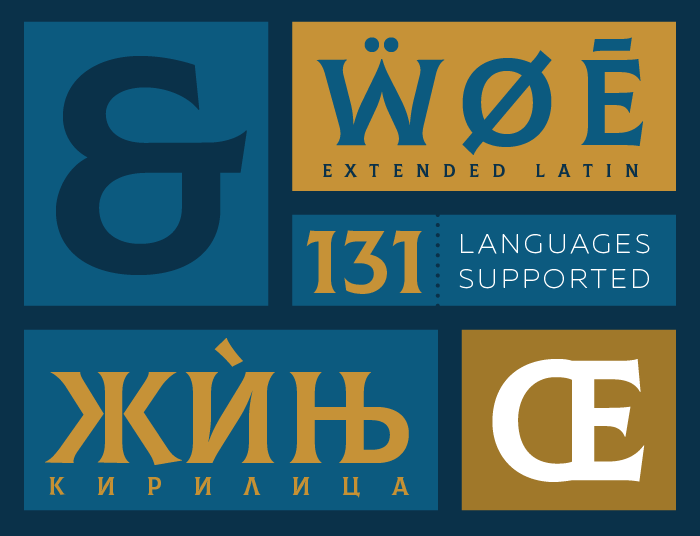 As the first professional font by Stan, Colus comes with the broad support of many Latin and Cyrillic based languages, proper localizations, lining numbers and old style figures. 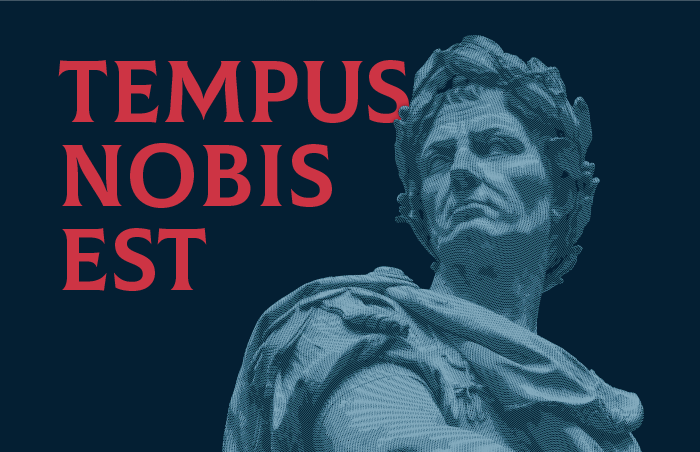 Colus pro scriptum est!